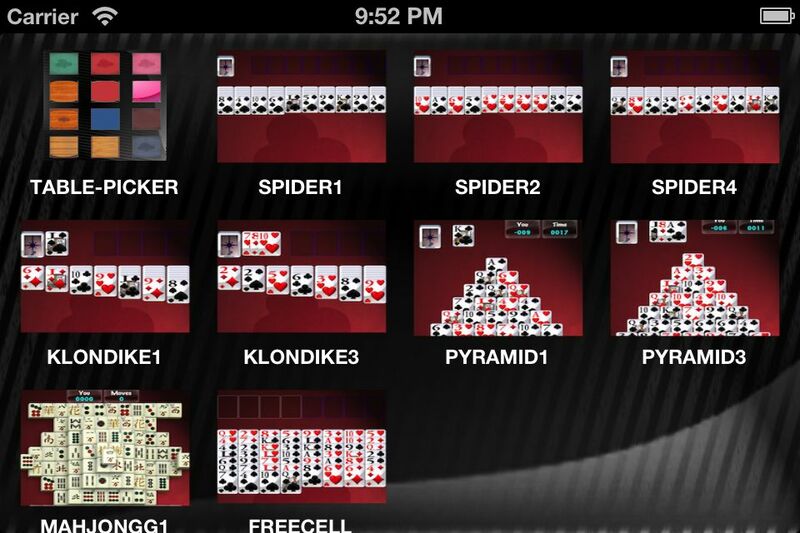 Solitaire Blitz is now available in the Apple App Store. Discover a whole new world of solitaire in this fast-paced treasure hunt! Match cards quickly to clear the decks in 60 seconds, collect treasures, and compete with friends. Games.com calls Solitaire Blitz "the card game for people who hate card games", which is not very nice. 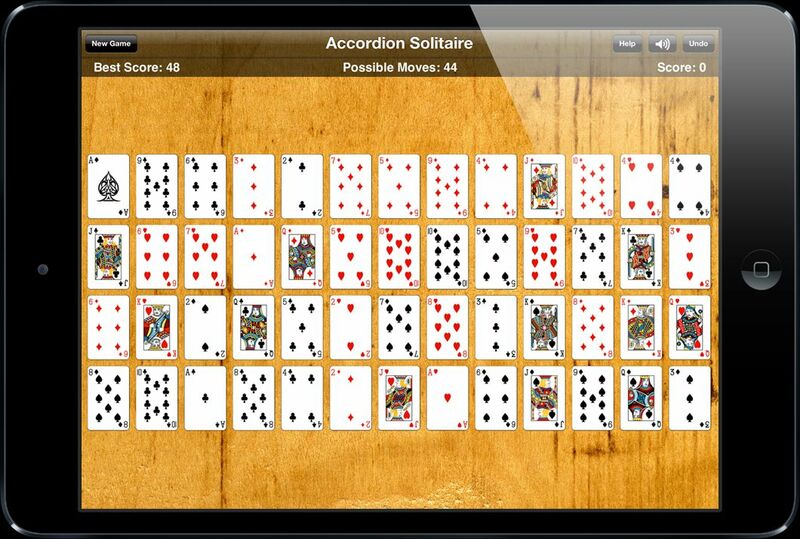 Solitaire In The News is a periodical roundup of news and notes focused on solitaire and patience card games, including solitaire in the news, solitaire game releases, and more from fans of all types of solitaire card games! To keep up on the latest solitaire news, follow Solitaire Central on Facebook and Twitter, or subscribe to the free RSS feed.